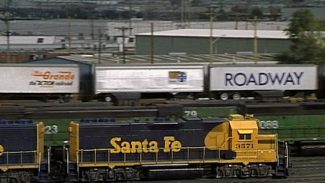 The Denver Front Range & Western of Doug Tagsold encompasses two lines – the Denver and Rio Grande Western from Denver to Grand Junction, Colorado and a joint line with the Denver & Rio Grande Western, and Santa Fe Burlington Northern from Denver to Pueblo. 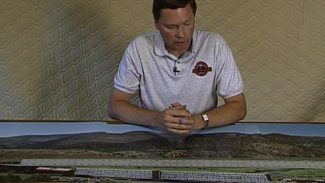 As a little kid, he would look through train books. 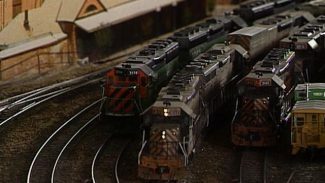 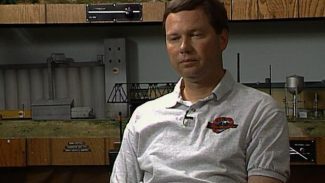 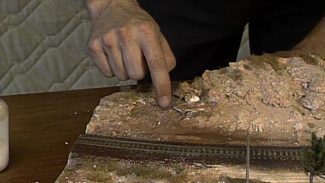 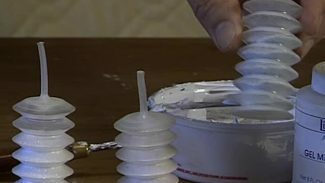 The components used for the signal system on the Denver, Front Range & Western model railroad are readily available parts found at almost any electronic store. 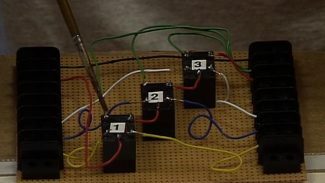 The components are a 12 volt miniature relay, a 2-pole 6-position rotary switch, a terminal strip for the wire connections, and any type of signal you want to use.